Don’t forget home related resolutions such as roof repairs. 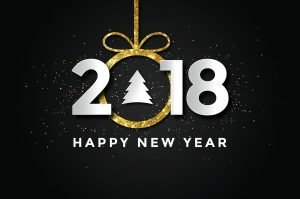 Most of us think of health or maybe career when we think of New Year’s resolutions. But don’t forget about taking care of such property needs as roof repairs. With that in mind, here’s some suggestions for home-related resolutions. It may not seem like budgeting is part of keeping up your house. But it’s a hugely important chore. “Creating a yearly budget for home improvement and maintenance helps prevent overspending, and encourages you to put aside money for major replacements — such as new roofing or a kitchen appliance — that come up every few years,” writes Houselogic. Houselogic suggests the owner of a $250,000 house should budget $2,500 to $7,500 each year for upkeep, repairs and replacements. When it comes to the potential for roof repairs, know the details about your roof. What is it’s expected lifespan and when was it last repaired. Check on how water drains and address issues like clogged gutters promptly, before a backup turns into a leak. If you need help with home repairs, be sure to work with reputable professionals. 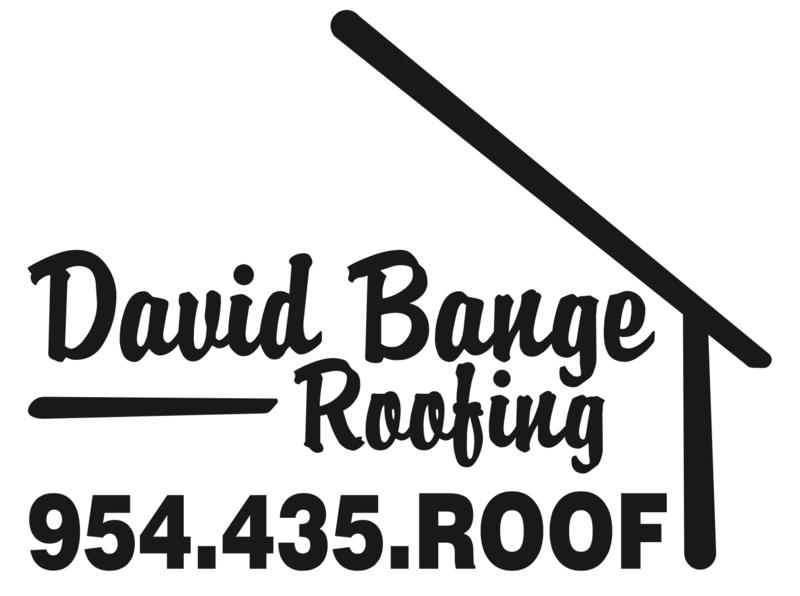 When it comes to roofs, there’s no one better than David Bange Roofing. David Bange Roofing is a full service roofing company with generations of industry experience. We specialize in both residential and commercial roofing, providing expert repairs and installations of top of the line roofing products.